Blackheads and pores are two of the most difficult skin concerns to manage. If you’re looking to deep cleanse and minimise the appearance of your pores, our Korean Beauty Pore Care FaceIt Box contains the products you need to help manage your concerns. *Products in this box are subject to change. Face your skin concerns with blackheads and enlarged pores using our curated Korean Beauty Pore Care Set. 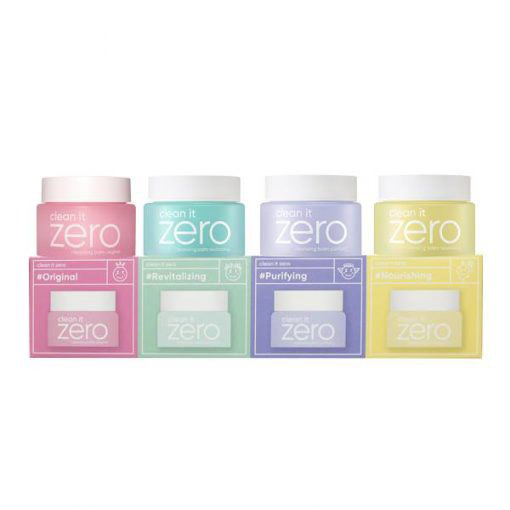 This set has Korean skin care products that have strong sebum absorbing abilities, help remove blackheads as well as tighten your skin; thus minimising the appearance of your pores. This set includes an innovative, quick drying waterclay mask that uses Mineral Mud to draw out excess sebum and tighten your pores; without drying out your skin. A charcoal peel off mask that also contains other botanical ingredients to detox your skin and peel out blackheads. A 3 step nose strip program that removes blackheads in addition to tightening your pores using Volcanic Ash. See more Skin Care Box Sets here. 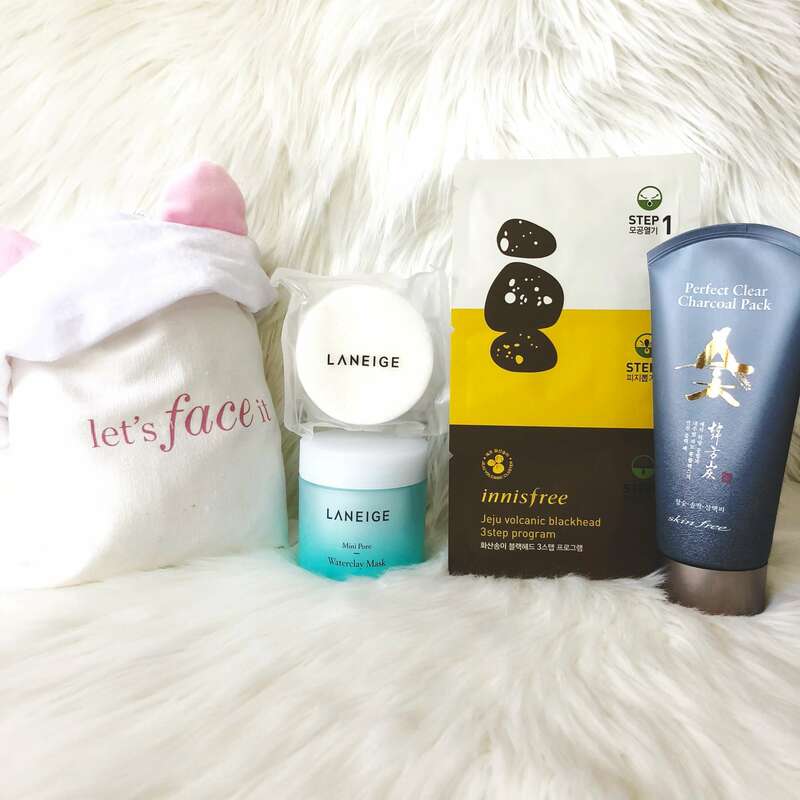 Laneige Mini Pore Waterclay Mask should be used twice weekly for maximum results. Nesura Charcoal Blackhead Peel Off Mask is used only occasionally. If you have super sensitive skin, we recommend you try the Shingmulnara Charcoal Sheet Mask instead of a charcoal peel off mask. Innisfree Jeju Volcanic 3 in 1 Blackhead Step Program is also used occasionally.